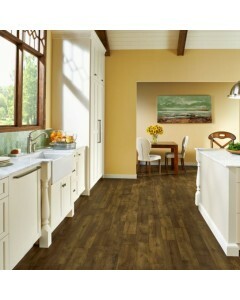 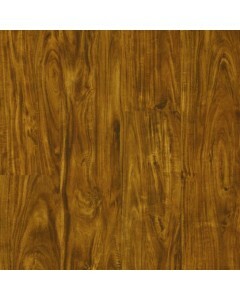 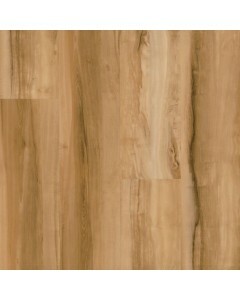 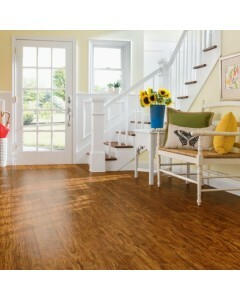 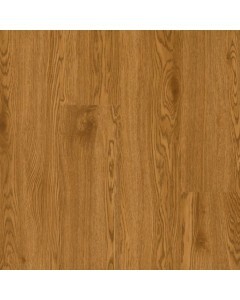 Acacia Cinnabar 0.160" x 6"
Welcome the elegance of hardwood or the sophistication of natural stone into any room of your home. 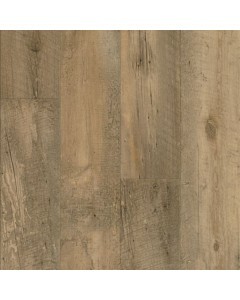 From planks to tile, whatever the style, Luxe Plank flooring was built to hold onto its beauty — even under high traffic, high moisture and high impact. 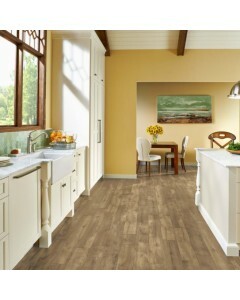 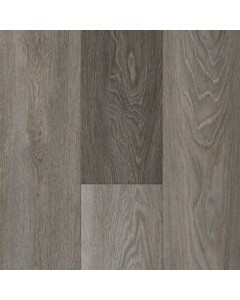 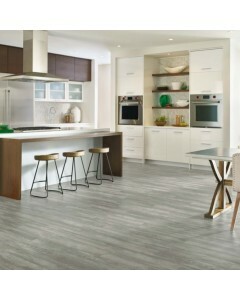 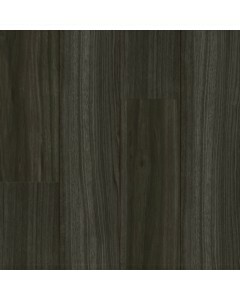 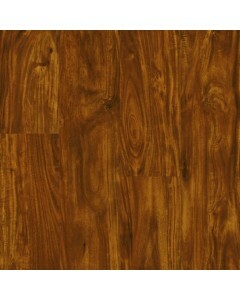 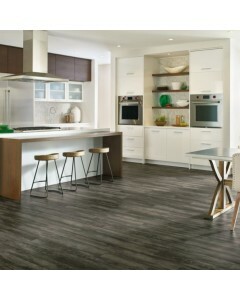 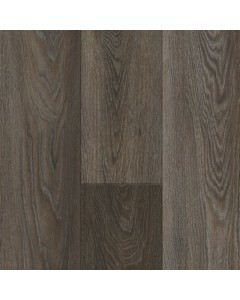 Available Dimensions: 6"
Acacia Natural 0.160" x 6"
Castletown Carbonized Gray 0.160" x 7.2"
Welcome the elegance of hardwood or the sophistication of natural stone into any room of your home. 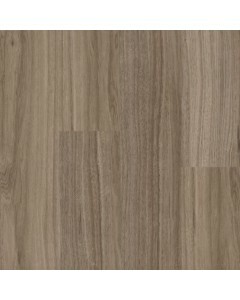 From planks to tile, whatever the style, Luxe Plank flooring was built to hold onto its beauty — even under high traffic, high moisture and high impact. 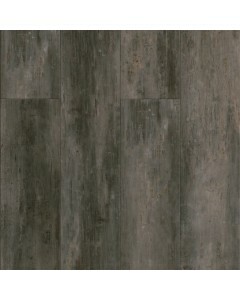 Available Dimensions: 7.2"
Concrete Structures Gotham City 0.160" x 6"
Concrete Structures Soho Gray 0.160" x 6"
Countryside Oak Gunstock 0.160" x 6"
Empire Walnut Flint Gray 0.160" x 6"
Empire Walnut Raven 0.160" x 6"
Farmhouse Plank Natural 0.160" x 7"
Welcome the elegance of hardwood or the sophistication of natural stone into any room of your home. 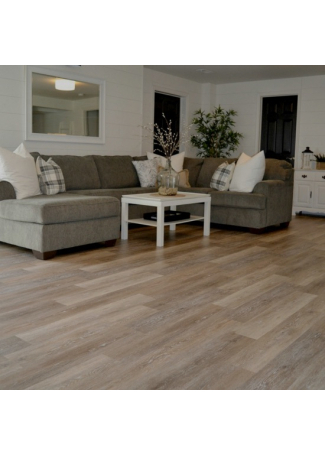 From planks to tile, whatever the style, Luxe Plank flooring was built to hold onto its beauty — even under high traffic, high moisture and high impact. 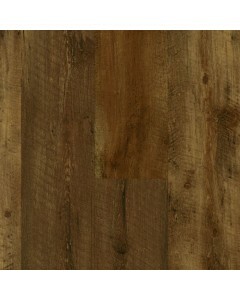 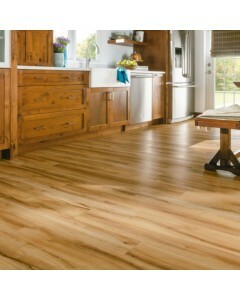 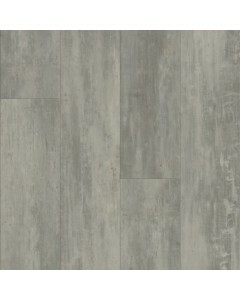 Available Dimensions: 7"
Farmhouse Plank Rugged Brown 0.160" x 7"
Groveland Natural 0.160" x 6"
Castletown Silver Mine 0.160" x 7.2"